Tech News, Reviews and Tricks! You are here: Home / gmail / How To Delete Older Emails In Gmail ? 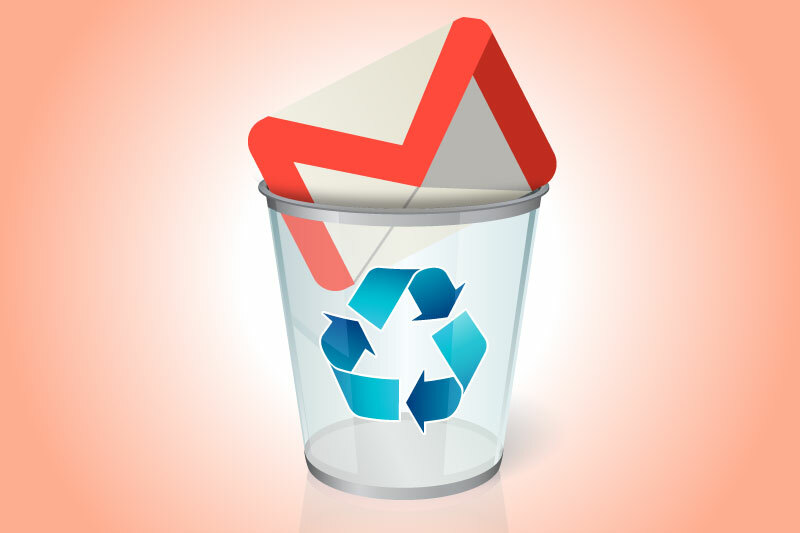 How To Delete Older Emails In Gmail ? Gmail provides free web-based email service which has been tested by Google and provides gigabytes of free space to save essential emails. The program of Gmail also incorporates the series of mail between two people in a thread and the user can see it as a conversation. 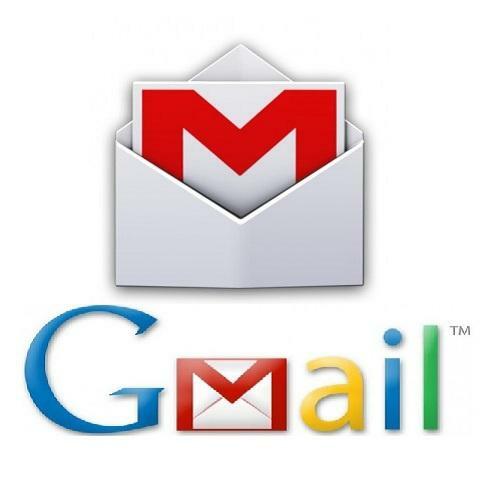 The birth of Gmail happens to provide the user’s a convenient email system in which they can comfortably use the features and delete the emails to stay in the limit of provided free storage limit. Users can access the Gmail in their mobile phones; also, the app is available on both Android and Mac platform for free. The server of Google scans the emails for various purposes, which includes checking for spam or malware. Many emails providing services need a login at least once every 30 days, but Gmail provides the time of nine months. Gmail is also the best spam detector which means that every spam is sent to a spam folder which can further be deleted forever by the user. With time Gmail has become much more than just an email service provider, with the settings and the customisation available you can organise messages and in contacts, you can organise the contacts you frequently have conversations with by using formatting and customising features. Choosing a right inbox is very important and makes filing the email very easy. There are three customised parts in Gmail which contain the mails as you have selected, these three parts are primary, social and promotion. The Gmail server observes your email preferences and then customises the email folders. You have a number of options for customisation for your Gmail account. You can also choose to have multiple inboxes which are useful in the case you are running your business and needs every partner or client’s conversation separately. As we have already discussed that there is a lot of space for every Gmail account, but it is not unlimited. Therefore keeping your account limit you must once after some time clear the old email which is piling up. For not running out of the limit of free space, a user must remove the older emails once in a while. the guide on how to delete the older emails is given below. Step 1. IDENTIFY THE EMAILS You have to find the emails you want to delete. You can choose the conversations, google alert, notification, newsletters, etc. identify these emails which are no longer critical for you and choose them. Step 2. SEEK THE REPEAT Go to Gmail and click the email you want to delete the repeats of, then go to the right side and click on the three vertical dots. Select the option of filter messages like these,’ by this option you are selecting every email of the same type. This option does not delete receipts because companies receive different email addresses. Step 3. SEEK OLDER EMAIL With the features of Gmail, you can go to the older emails with the newsletters and the emails you want to delete. Companies tend to change email account for sending these type of emails after some time, so you can use Gmail features and choose those emails. Step 4. UNSUBSCRIBE Unsubscribing from the email, you no longer want to receive help in getting your Gmail account storage space. You can choose by going to the mail and unsubscribe from there. Step 5. SETUP THE FILTERS By using Gmail filters, you can set up the filters to send every unwanted email into a different inbox and later chose to delete these emails. These options help you to clutter your email account. And you can also delete the email forever. By going into the trash option, select the emails you want to be removed and then choose the option of delete permanently. CONCLUSION While the interface of Gmail is straightforward to use, the customisation make the platform more interactive and user-friendly. The selection of emails to delete and to keep is user’s choice, and Gmail helps by remembering all the options by users and then create an environment of comfort for the users. The scope of Gmail is not only limited to the sending and receiving of emails but also keeping the conversations and reminders for the email user. TechKshetra is a tech blog where you can find Latest Tech reviews, articles, latest updates, tricks for Mobiles, Computers, Blogger Templates, Blogger Widgets, Gaming and many more…. Read More….